Spring has arrived and this time of year many will begin several home maintenance projects. At HomeSquad, we enjoy this time of year in assisting our clients in their outdoor tasks. Chances are you may have in mind a few items on your checklist, but we’ve compiled a few starting points to examine going into warmer weather. Winter storms and weather can damage a roof. In the same way, the summer can cause sever damage to your roof as well. Inspect the roof to look for shingles that are damaged and also look at the flashing. April showers do bring May flowers, but they can also fill gutters and downspouts as well. Make sure your gutters aren’t leaking and also clear of leaves and other debris. Before you begin gardening, the outdoor faucets should be examined. In most cases, they should be in good shape but there is always a chance freezing could have caused damage over the winter. Also check you garden hose too. Over the years, they can dry rot and it may be time to replace it. As with the fall season, the spring is also a good time to check the air conditioning unit before summer temperatures start to climb. Efficiency is key and a service check is recommended to see if it needs a tune up or all parts are working effectively. After a few months off the market, grass and plants will start to pop up in the early spring. 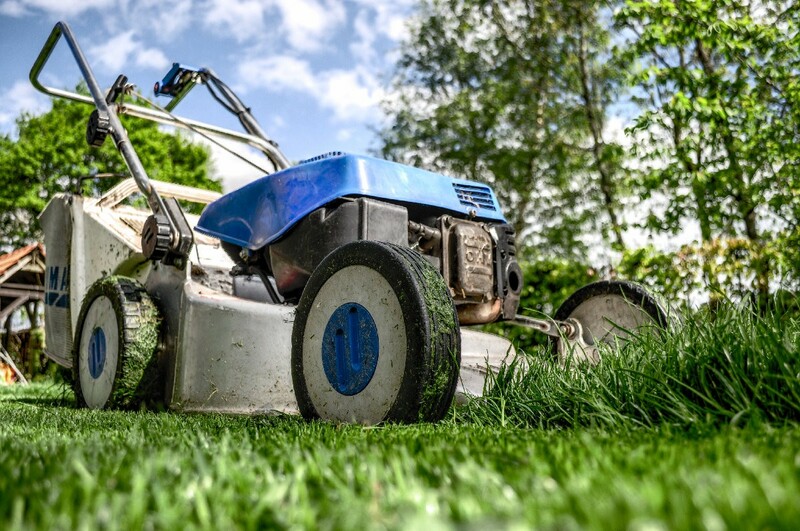 Cleaning equipment and getting it ready for the spring and summer seasons will help with the lifespan of the products, but it will also help in its function each time you go to mow the lawn or work around the house.